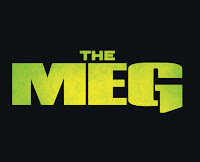 Tony's Talking Pictures Blog: New in theaters Friday August 10, 2018 "The Meg," "Slender Man" and "Dog Day"
New in theaters Friday August 10, 2018 "The Meg," "Slender Man" and "Dog Day"
“Dog Days” follows a group of interconnected people in Los Angeles who are brought together by their lovable canine counterparts. A slightly better-than-expected comedy focusing on intertwined relationships and how they relate to their dogs. The film is exactly what you'd expect it to be. Overly sweet, awkwardly romantic and predictable, but a good diversion film for date night. 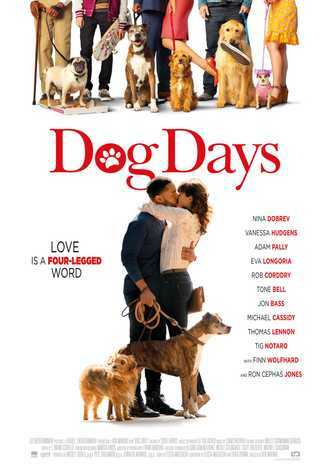 “Dog Days” gets a C and is rated PG. 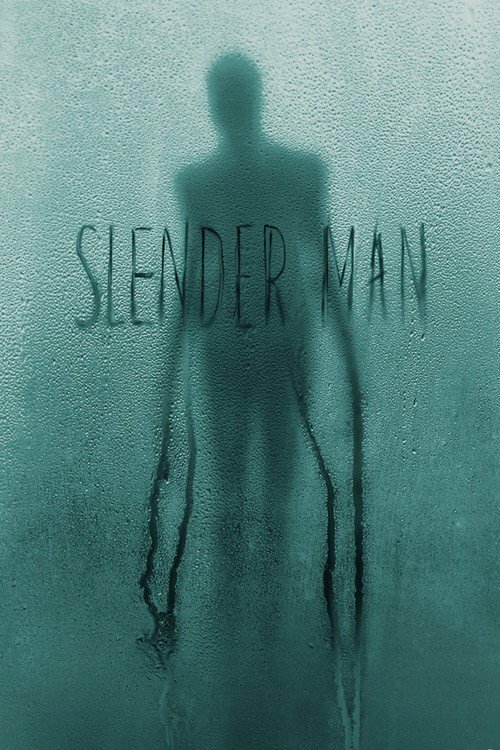 Slender Man is a basically scary film relying mostly on visual effects to carry the script. That being said, the film does fall into the problem being a bit too predictable in places and not flushing out it's characters. “Slender Man” gets a C and is rated PG-13. If you're looking for this generation's “Jaws,” keep looking. “The Meg” is a monster movie. It's a summer thriller and offers a lot fun, thrilling moments and 'Gee-Wiz' opticals complimented with Jason Statham's tongue-in-cheek performance as the film's hero. Overall I liked the film for what it is, a rip-roaring cinematic ride. 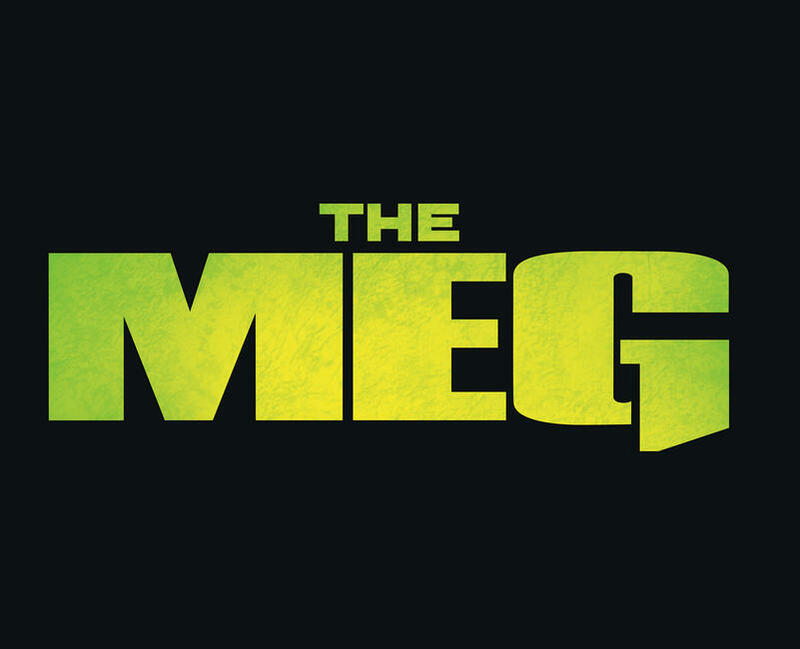 “The Meg” gets a B and is rated PG-13.